The Monegasques will have tried everything in this second period. The Caen defense has not broken in the face of the assaults of the Red and White. AS Monaco bows a goal to zero at Stade Louis II. 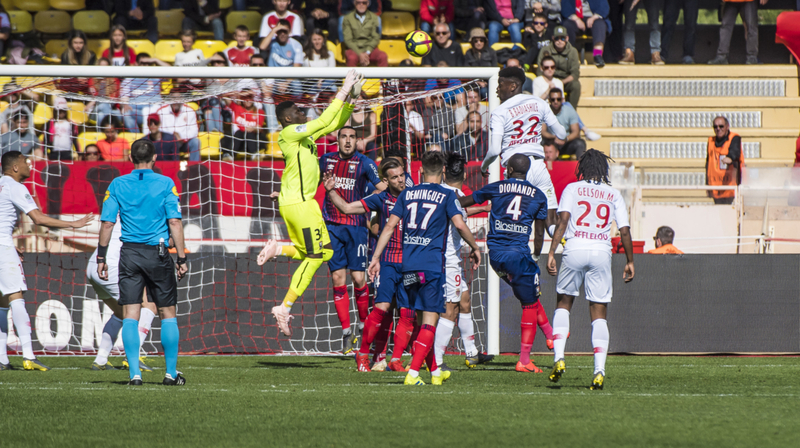 Next appointment: Saturday at Guingamp (L1 – J31).